Bumperpodcast #234 - The farce is a finagle! Bumperpodcast #234 – The farce is a finagle! Rufus T. Rufus is back to hassle everyone at the Bumperpodcast – and Natty Bumpercar is a bit down – right up until Doodle Poodle shows up with a plan! Do you plan? Let us know by sending an email to bumperpodcast@nattybumpercar.com. 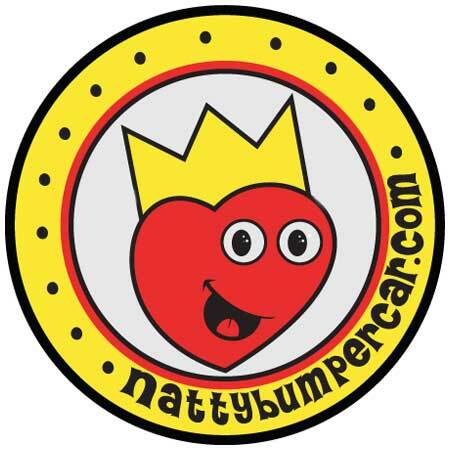 https://i0.wp.com/www.nattybumpercar.com/wp-content/uploads/2014/12/bumperpodcast_image_200-and-up_1400.jpg?fit=1400%2C1400&ssl=1 1400 1400 natty bumpercar https://www.nattybumpercar.com/wp-content/uploads/2008/04/sticker.jpg natty bumpercar2015-08-28 12:12:212015-08-28 12:12:21Bumperpodcast #234 - The farce is a finagle!